Andrea has a first degree in Chemical Engineering at the Instituto Superior Tecnico, Universidade Tecnica de Lisboa, Portugal, followed by an Industrial Placement at Fujifilm, former Avecia in Grangemouth working on dye purification for inkjet printers using membrane technology. During her PhD in Environmental Engineering at the University of Edinburgh, she carried out extensive research focused on the removal of organic and inorganic trace contaminants from water (e.g. hormones, pesticides, uranium) using membrane technology. She subsequently participated in the AFFIRM project “Analysis of biofilm mediated fouling of nanofiltration membranes” funded by the European Research Council (ERC) under the EU Framework Programme 7 (project 278530; Total budget: €1.5M) in Ireland as a Post-Doctoral Research Fellow between 2012 and 2013. The work focused in understanding bacterial adhesion and biofilm formation on nanofiltration and reverse osmosis membranes. Molecular level characterisation of dissolved organic matter for improved water treatment in collaboration with the School of Chemistry, the School of Geosciences, University of Edinburgh and Scottish Water. 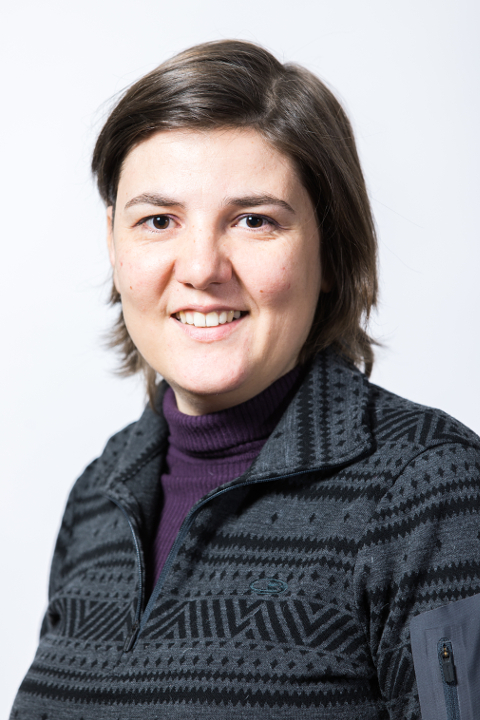 Andrea’s research results have been published in several journals such as Water Research, Environmental Science and Technology, Advances in Colloid and Interface Science and Journal of Membrane Science. 2011 PhD in Environmental Engineering at the University of Edinburgh on the study of the adsorption and removal of endocrine disruptors by nanofiltration and reverse osmosis membrane processes.